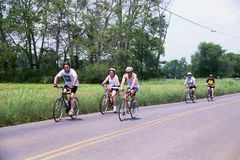 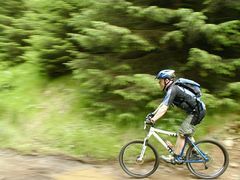 Hall County is a great place to hike and bike, and we encourage everyone to check out our growing network of trails. 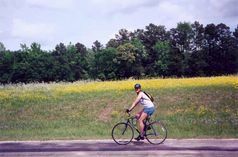 Aside from the officially-designated trails, you will find that on-road cycling in Grand Island and Hall County is a much safer proposition than in larger metropolitan areas. 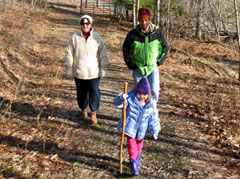 Whether you are new to the area or a life-long resident, seeing the county from one our hike/bike trails is fun for the whole family! 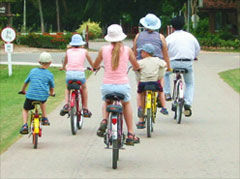 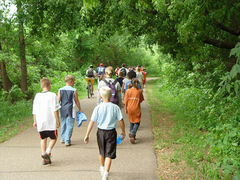 Click Here for a map of our hike/bike trails (in Adobe Acrobat PDF format).